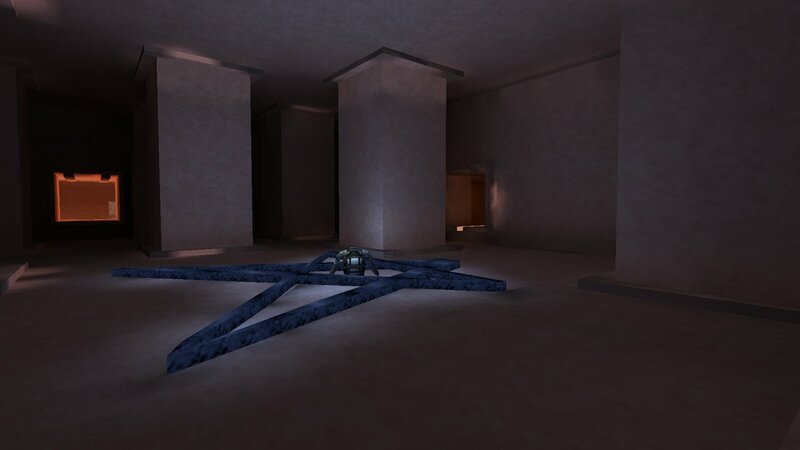 Here is Macanah's most recent Quake2 map conversion to Kingpin. 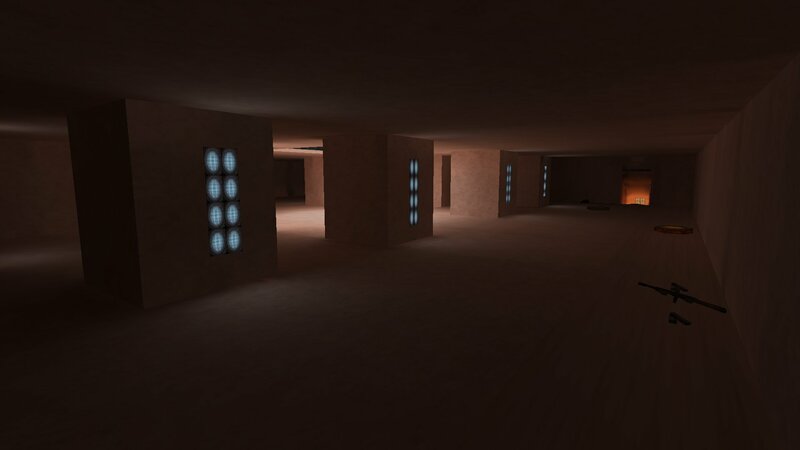 It's called Soisv2 and is a medium sized, two level, multi room map. It has minimal textures and feautres several teleports. There are ample weapons and items. You can download Soisv2 from here. Macanah has added this to his www.freewill-mnh.com kingpin ffa (60.242.253.213:31510) server.